Welcome to the BPO members page. BPO members volunteer throughout the year in many capacities to support the entire band program at Desert Ridge. 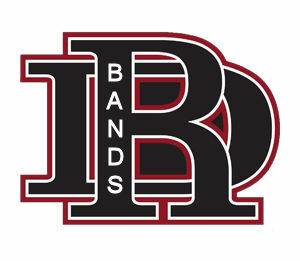 You are automatically a BPO member if your child participates in any of the Desert Ridge band programs. Parents of current students make up the BPO. 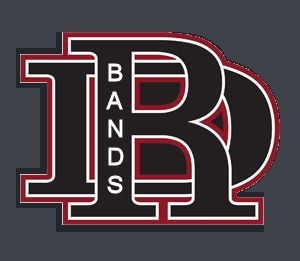 Parents of all band members (not just Marching Band) are highly encouraged to participate on one of the committees. For the latest meeting minutes and up to date BPO Bylaws, login to charms.